Bushing Fits 46-47RH/RE, 90-laterSure Cure kit SC-46/47RHE for Chrysler 46-47RH/RE and 48RE units is a comprehensive reconditioning package featuring the best products developed to help rebuilders restore and enhance transmission performance. Sure Cure components are the same Sonnax parts sold individually to resolve common valve body complaints as well as other transmission problems. 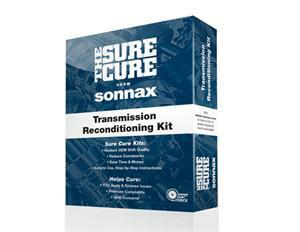 The high-quality Sonnax parts in each Sure Cure kit repair worn areas and protect the transmission against future damage. 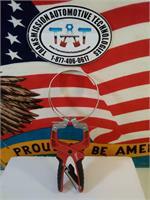 Plus, each kit comes with easy-to-read, step-by-step installation guide that covers the inspection and repair of the most critical areas of the valve body.